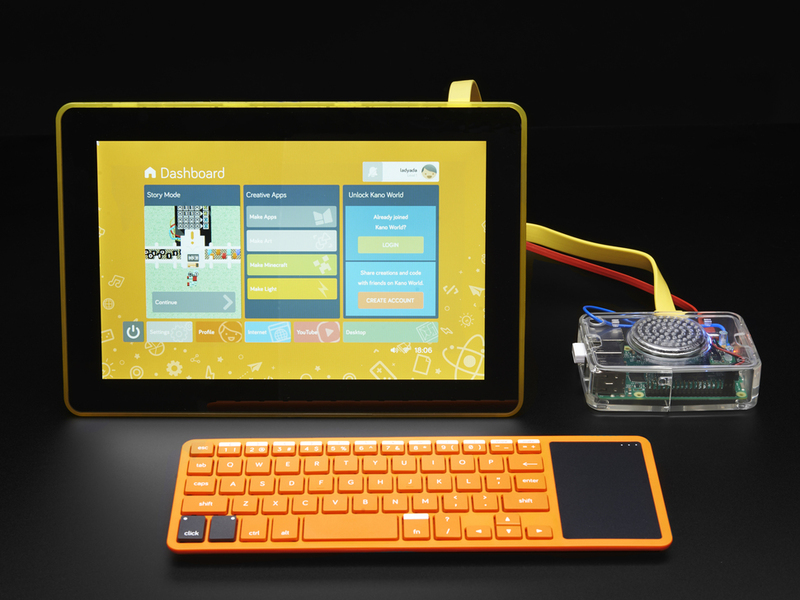 The Kano Screen Kit is a portable, playful HD display that you build yourself. 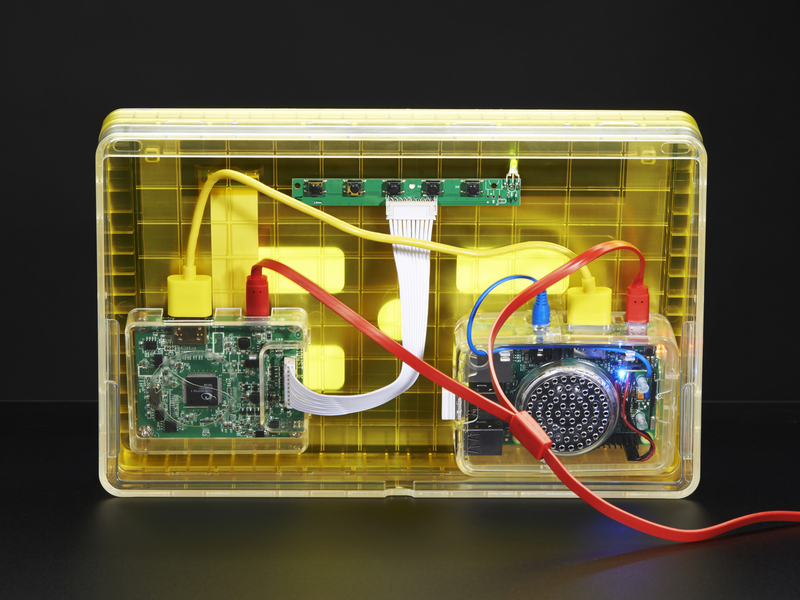 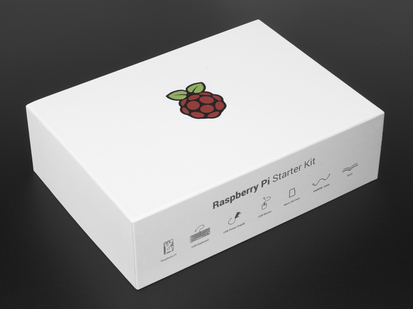 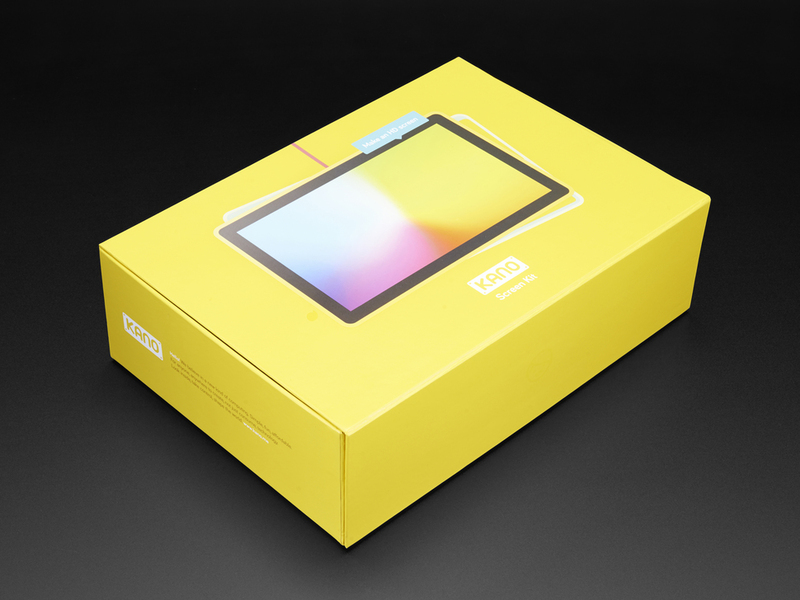 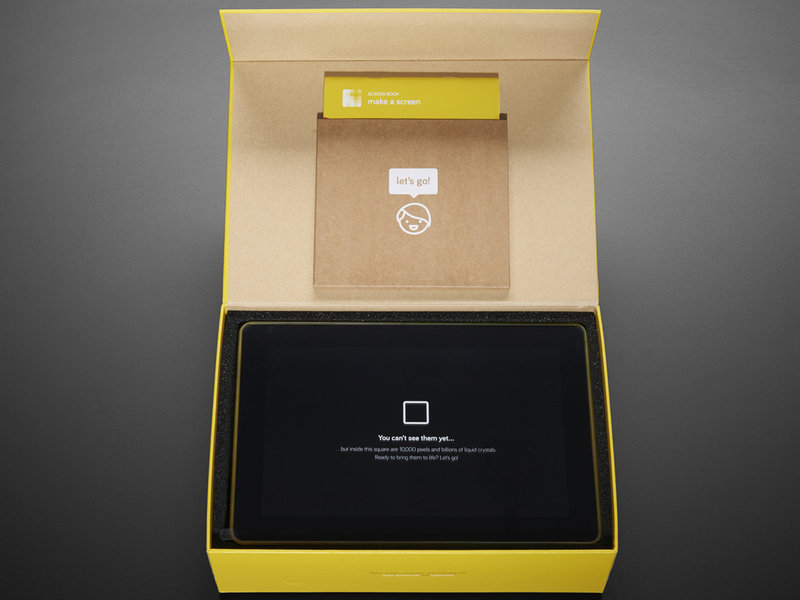 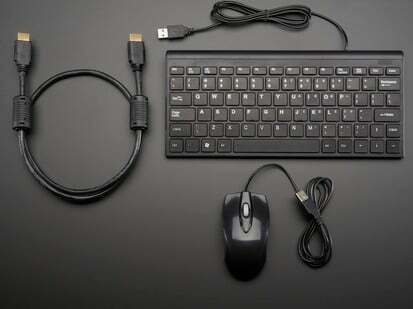 It’s a new make-it-yourself moment, to demystify the display, and take Kano portable. 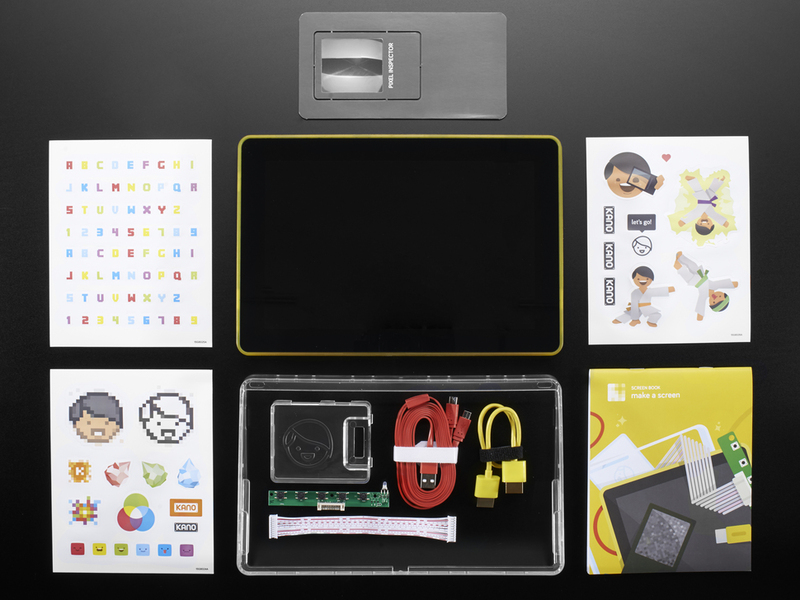 A creative way to learn for kids and big kids, the Screen Kit has a unique modular design. 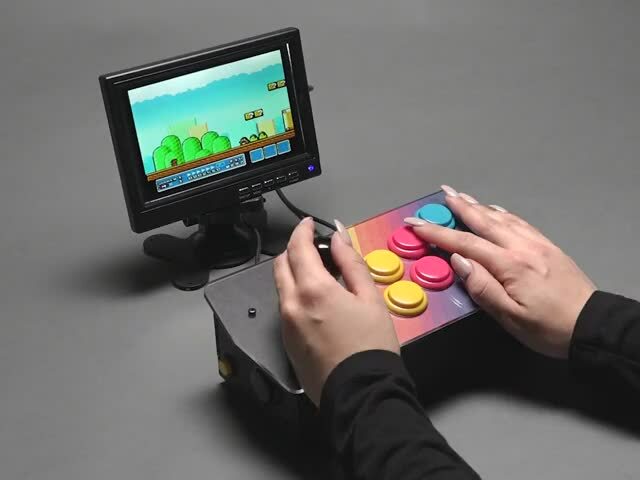 It's also perfect if you're just looking to complete your Computer Kit. 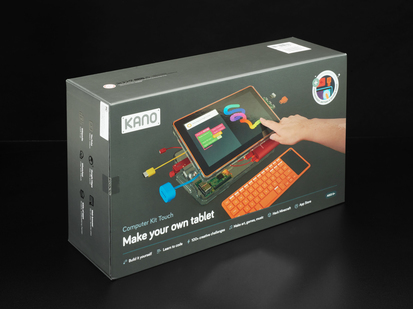 No prior knowledge is needed, and the Kano Book -- a step-by-step storybook -- is provided to help guide you. 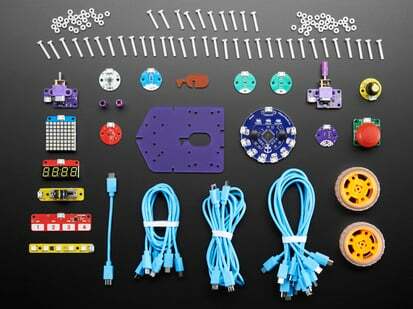 Some children between 6-8 years old may require parental supervision when reading the Kano Book and assembling the Screen Kit components. 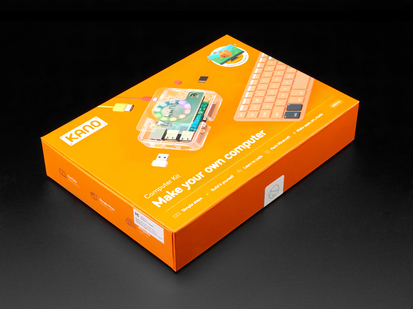 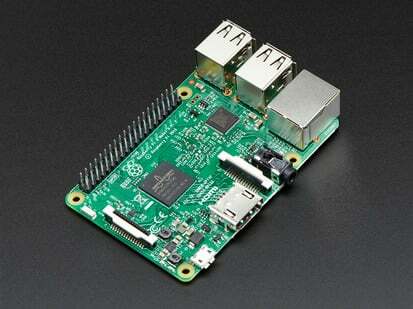 Children 8 years and older are proven to be quite self sufficient on their Kano! 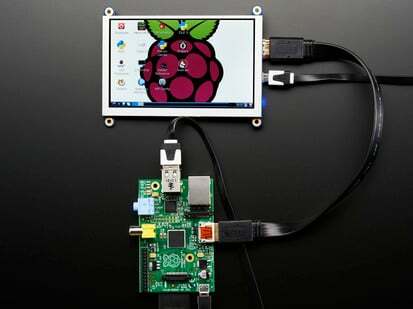 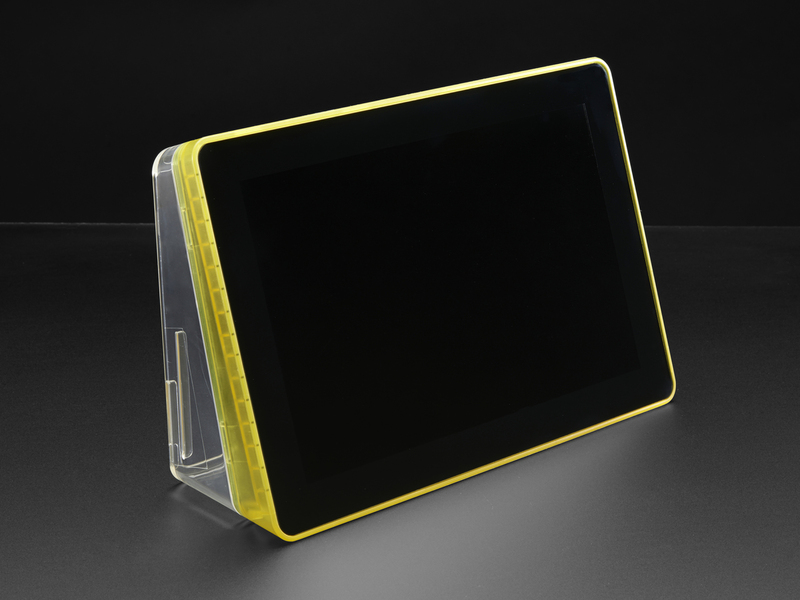 Screen Dimensions (assembled): 260mm x 180mm x 30mm / 10.25" x 7" x 1.1"